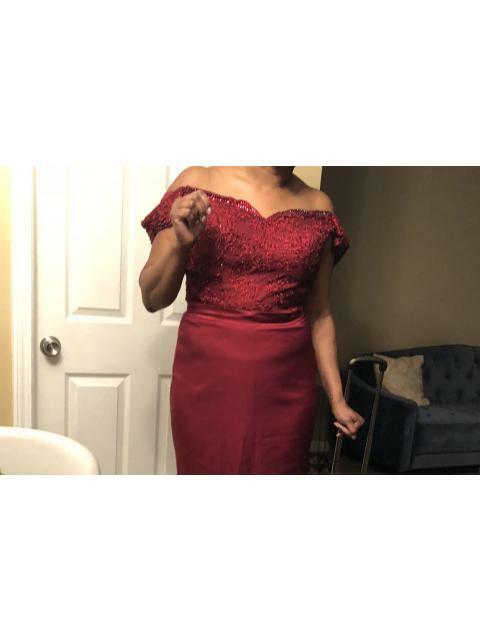 I ordered the dress in the burgundy color or "as seen in photo" and the color that came was more reddish cranberry. 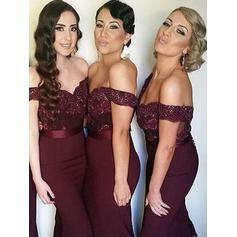 Thank you for the bridesmaid dresses! !